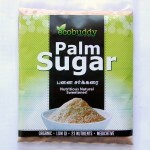 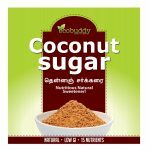 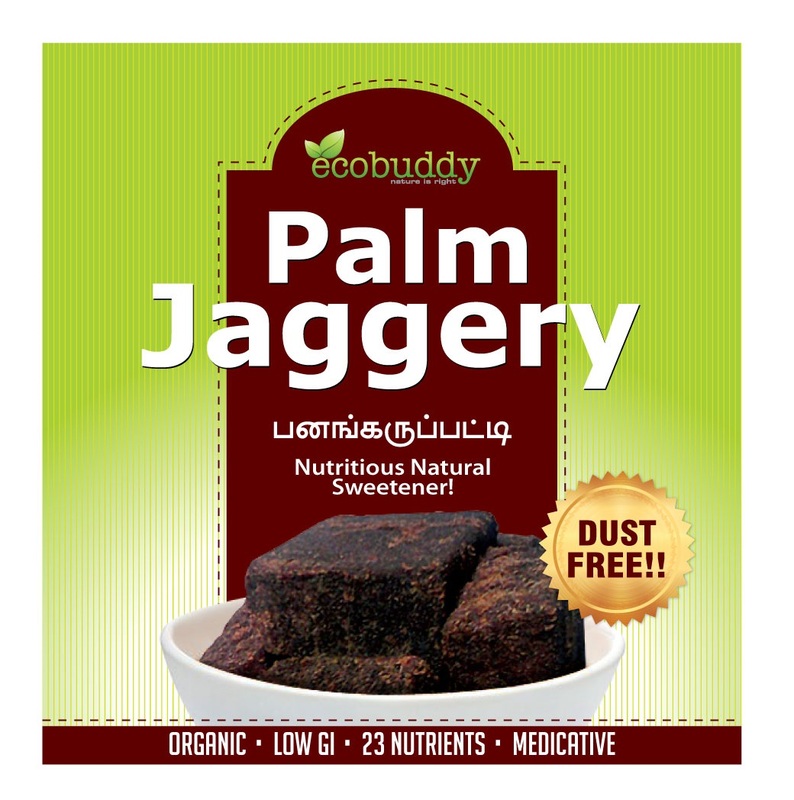 Palm Jaggery is an organic nutritious sweetener, used to prevent/postpone diebetes when replaced for white sugar and Sugarcane Sugar. 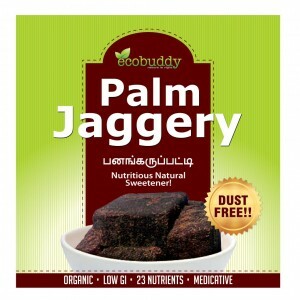 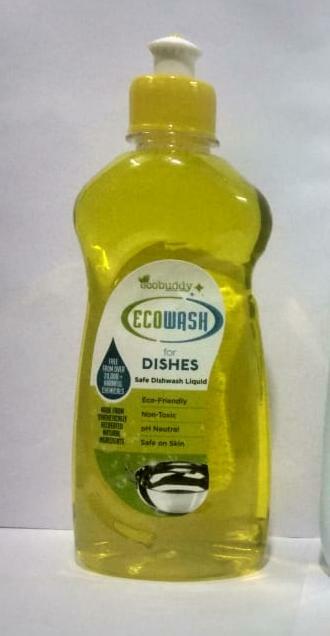 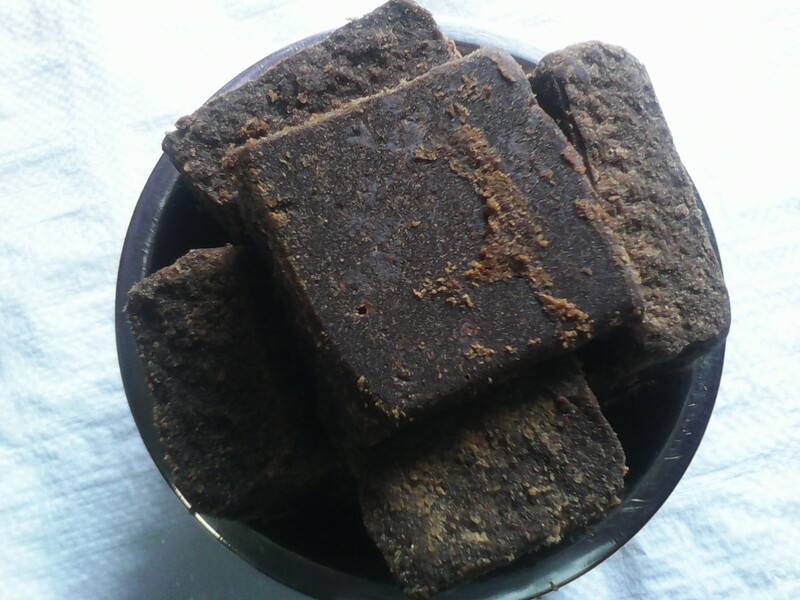 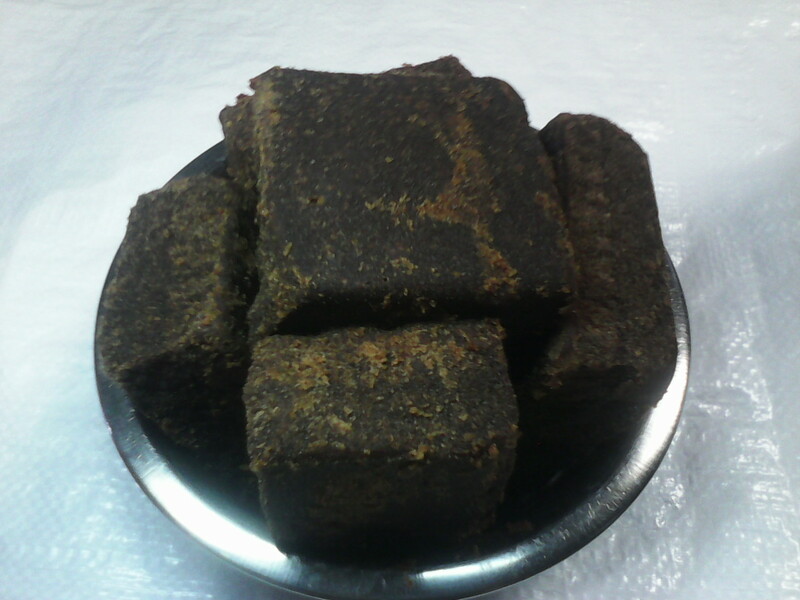 It is a ready-use dust free Jaggery widely known for its medicinal properties used in ayurvedic and home remedies. 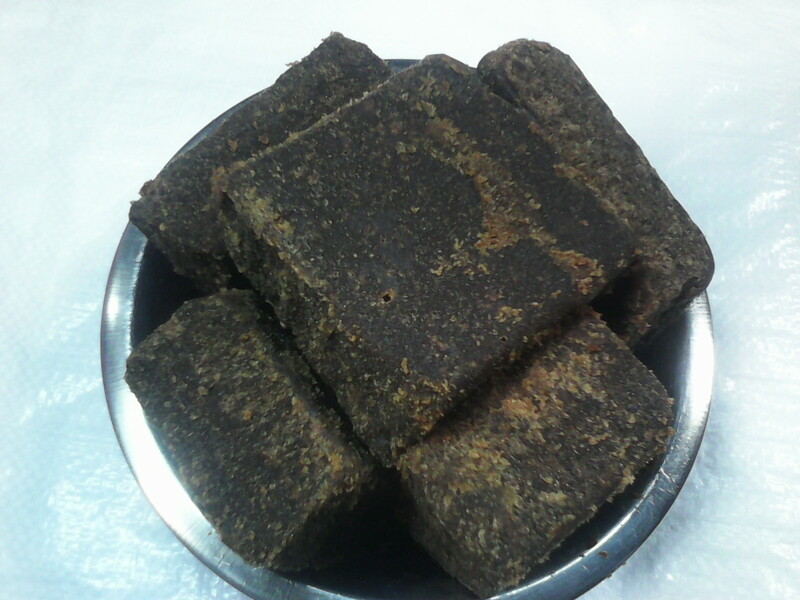 Its 23 nutrients and chocolate-like flavor makes it a natural alternative for health drink fit for new born to aged people.